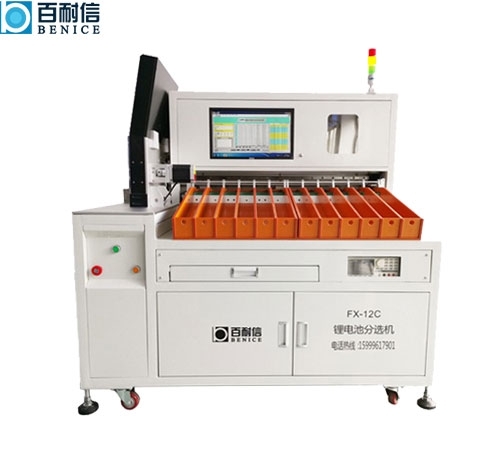 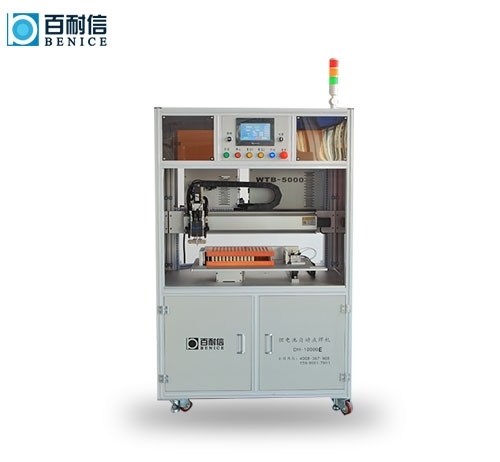 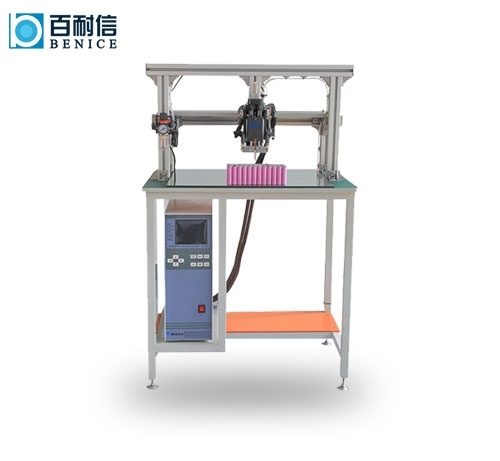 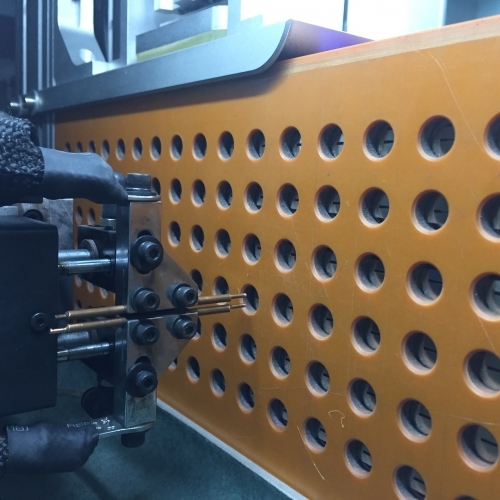 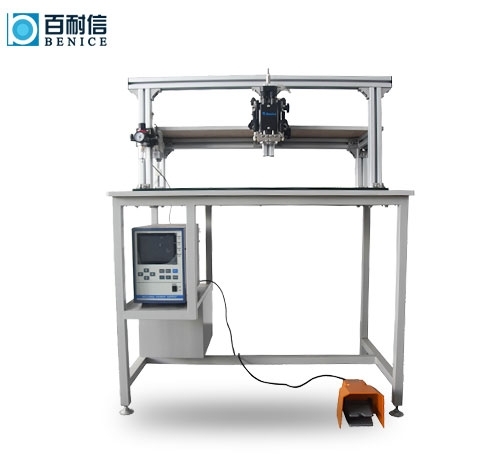 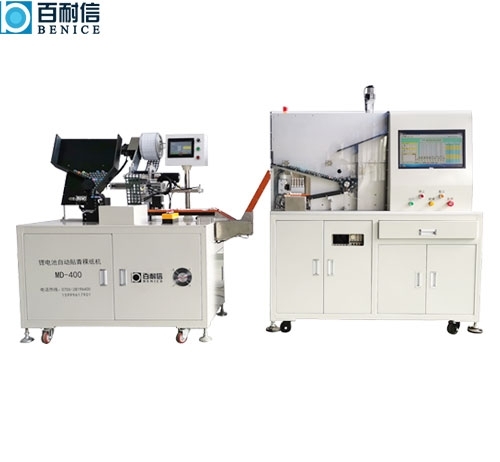 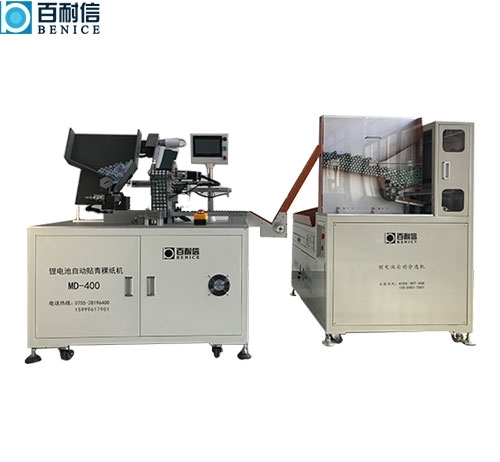 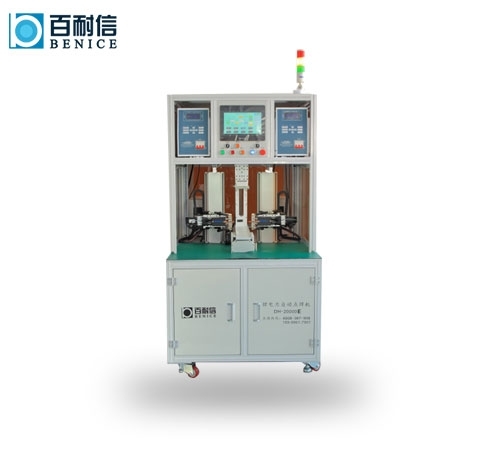 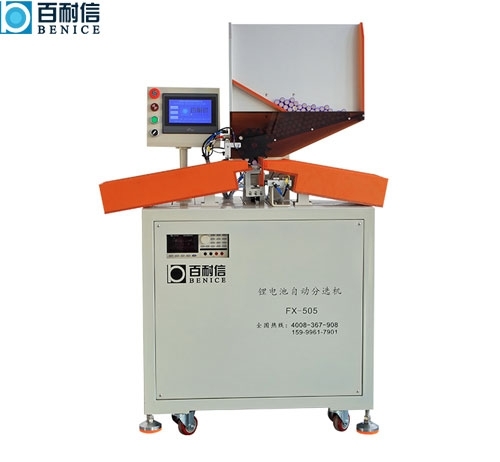 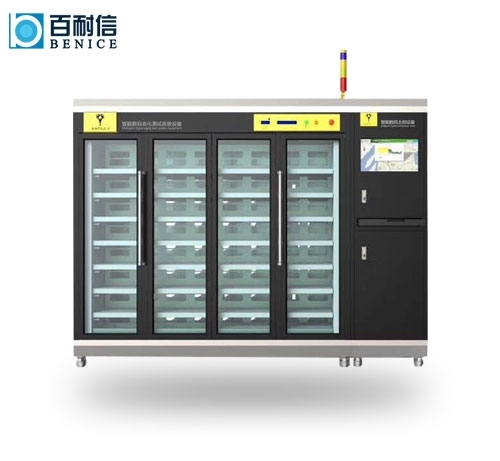 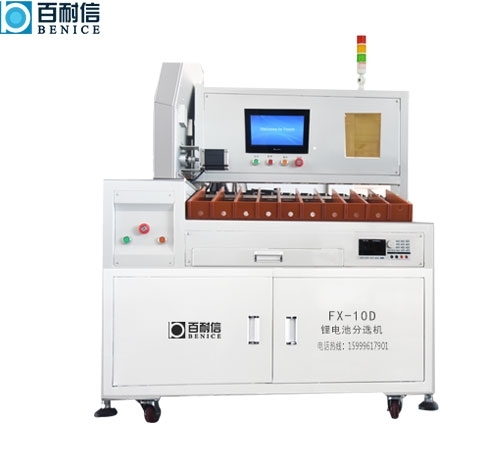 Lithium Battery Assembly Equipment_Lithium battery spot welding machine_Lithium battery sorter-Shenzhen Bainixin Technology Co., Ltd.
Shenzhen Benice Technology Co., Ltd.
Shenzhen Bainexin Technology Co., Ltd. 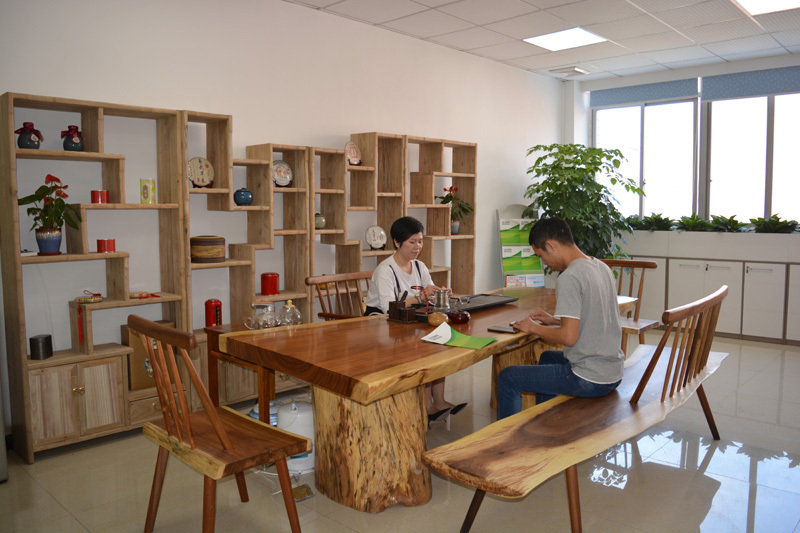 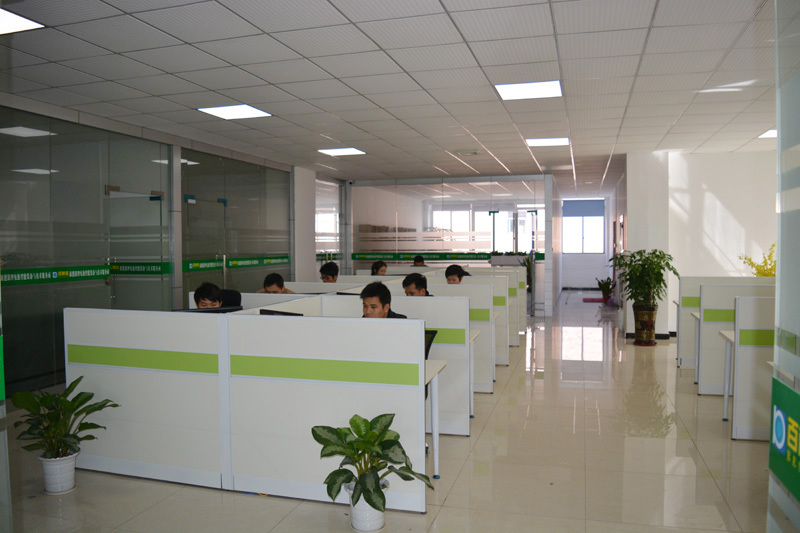 The company is a high-tech enterprise integrating R&amp;D, design, production, sales and service. 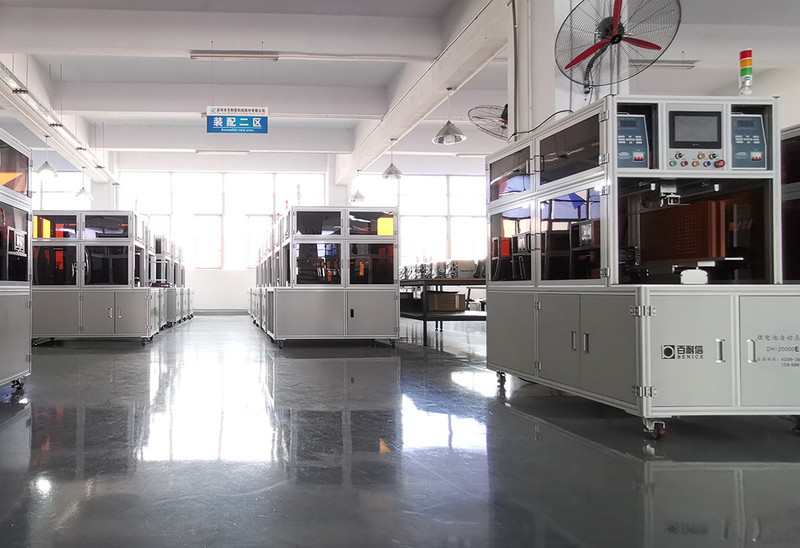 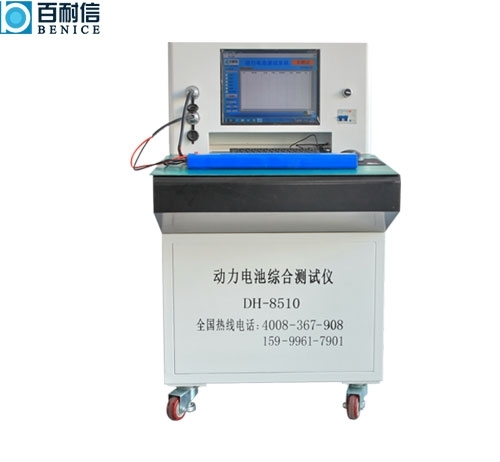 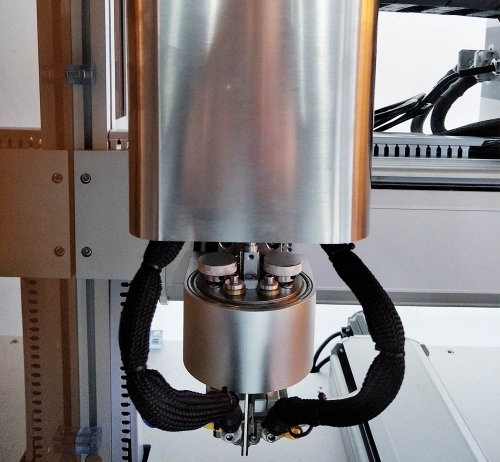 Since its establishment, the company has been focusing on automatic welding, testing equipment and overall technical solutions in the field of new energy lithium battery assembly equipment and manufacturing. 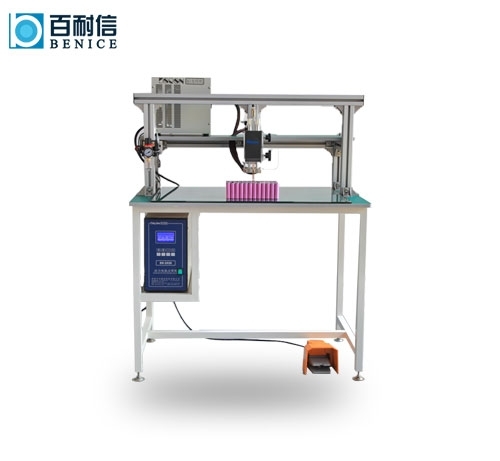 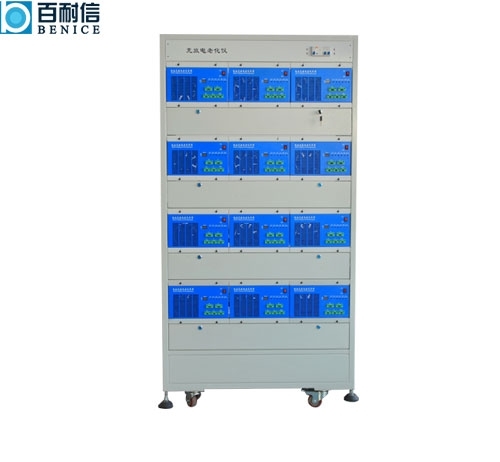 Since its establishment, Shenzhen Bainexin Technology Co., Ltd. has been focusing on automatic welding, testing equipment and overall technical solutions in the field of new energy lithium battery assembly equipment and manufacturing. 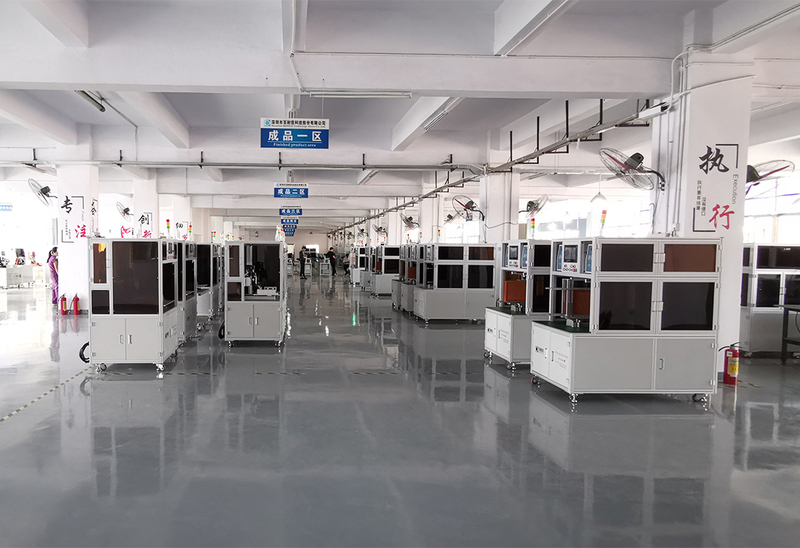 At present, the company has more than 20 precision processing equipment, such as WEDM, surface grinder, universal tool grinder, laser welding machine and so on. 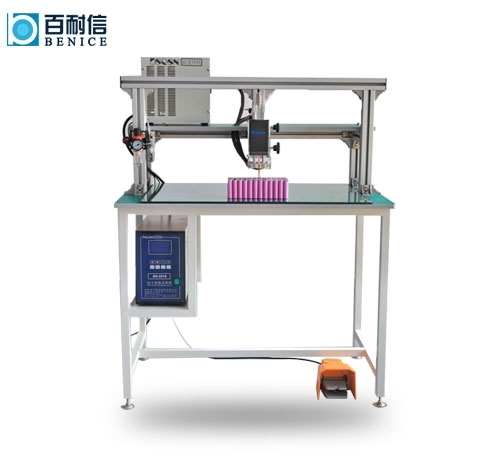 Bainexin is a high-tech enterprise integrating R&D, design, production, sales and service. 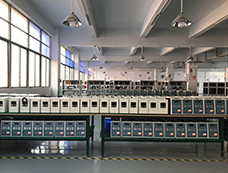 It has made great contributions in the field of lithium battery assembly. 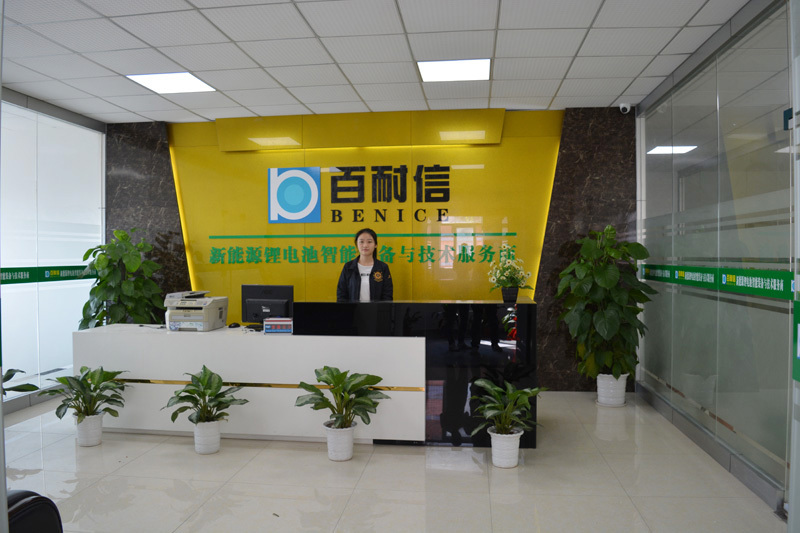 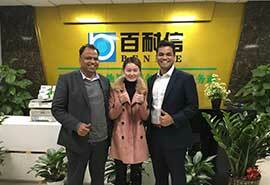 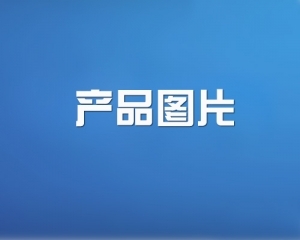 Bainexin has won the trust of customers with high quality products, efficient services and reasonable prices, and maintains good cooperation with lithium battery manufacturers. 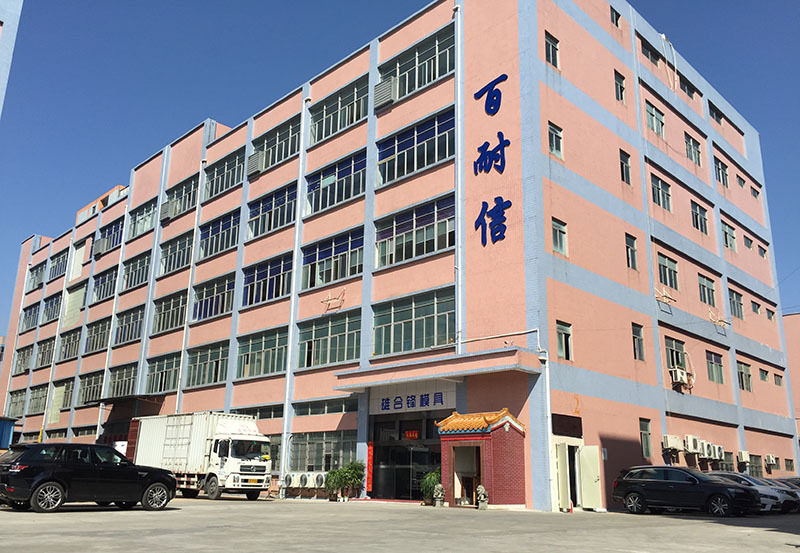 According to the customer's needs, the company has constantly innovated in technology and has many patented technologies. 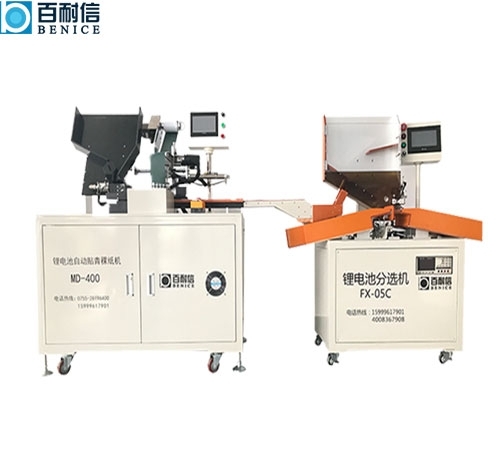 Compared with the same product, the efficiency is increased by more than 30%. 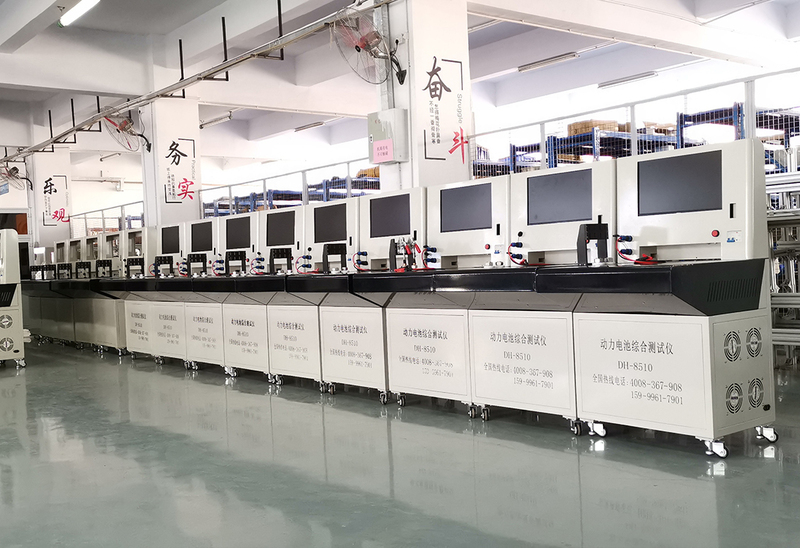 We should pay close attention to the quality of products, strive for excellence in production links, pay attention to every detail, and ensure the quality of the factory. 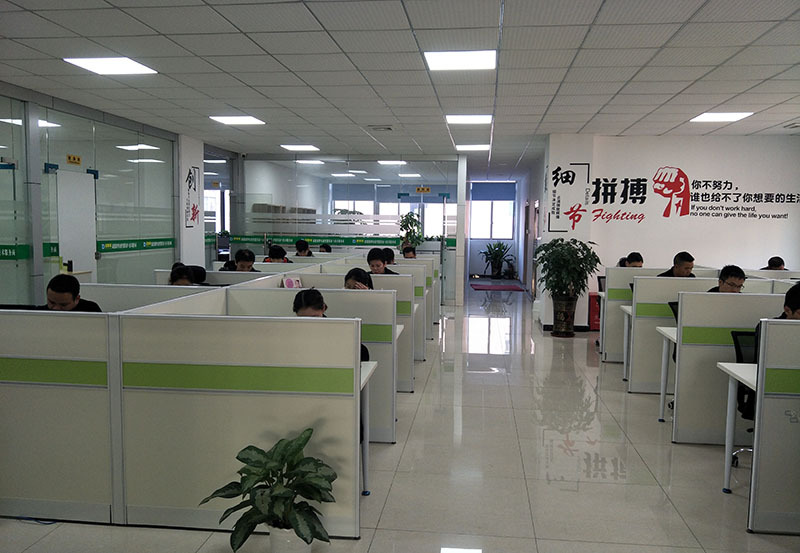 According to the customer's needs, the company has constantly innovated in technology and has many patented technologies. 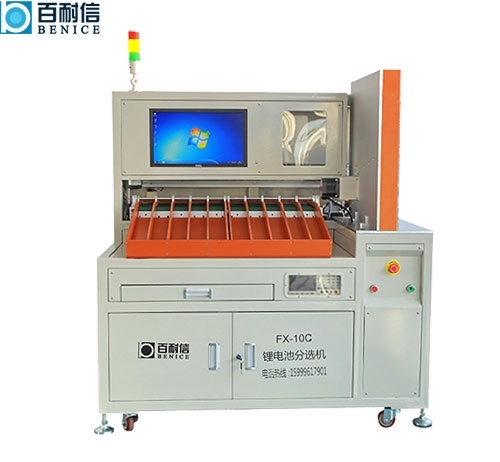 Increase efficiency by more than 30%.